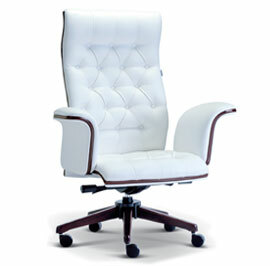 Our Presidential Chair - the thinking chair! 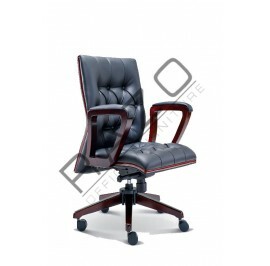 Sensitive to the body movements. 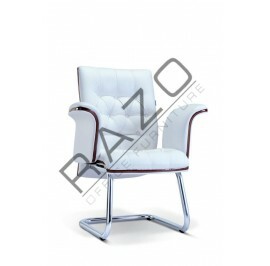 Ergonomically designed and aesthetically pleasing. 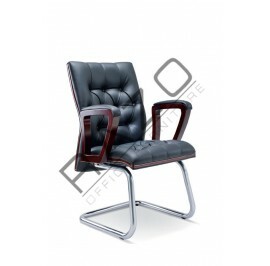 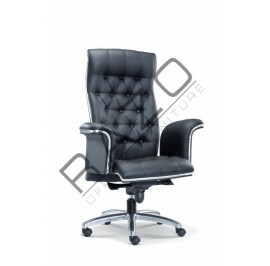 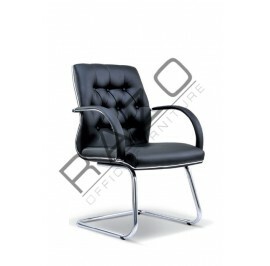 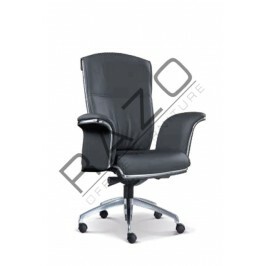 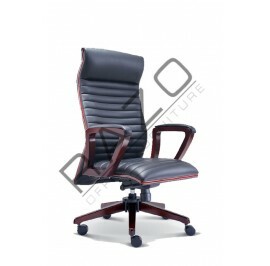 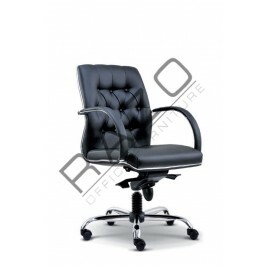 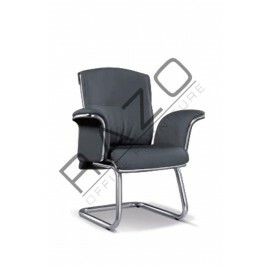 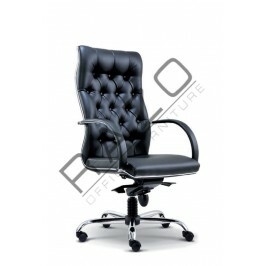 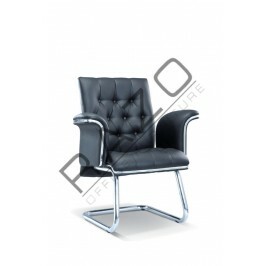 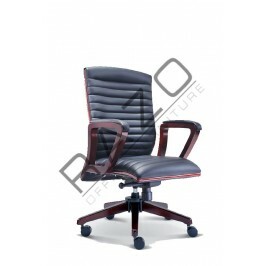 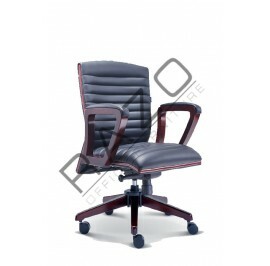 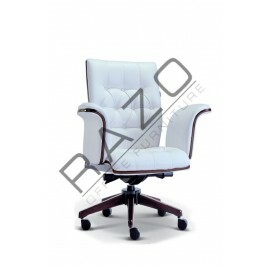 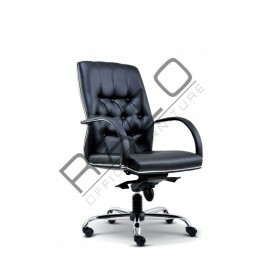 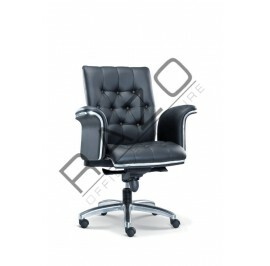 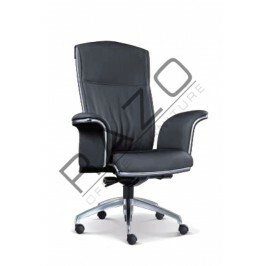 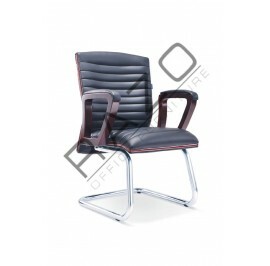 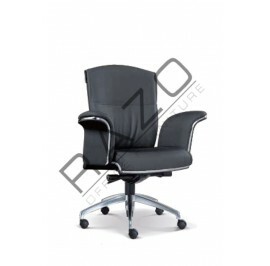 Presidential Chair are made with a high degree of care for comfort, support and style. 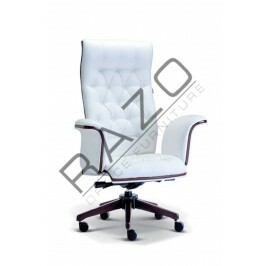 As a manufacturer we recognize the movements made by our users and have designed our range such that the chairs adjust accordingly to each individual user.